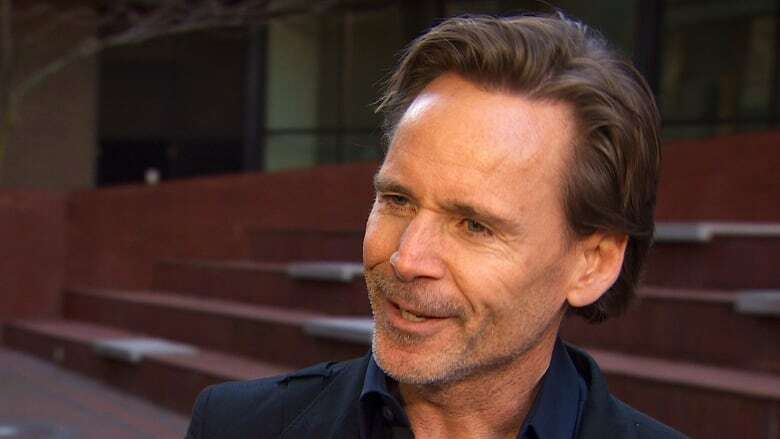 Vancouver property developer Ian Gillespie is refurbishing and furnishing a 12-unit property in the city's West End in order to provide temporary accommodations for Syrian refugees. Gillespie, founder of Westbank Developments, has offered the building to the Immigrant Services Society to be used as first-stop housing for refugees waiting for permanent homes in B.C. "For me, it started with what I'm best able to do," Gillespie told CBC News on Thursday. "Some can volunteer time, donate money.… We're in the property business, so it seemed an obvious place to start." The company did an audit, he said, and found that the unit — scheduled for demolition as part of a major redevelopment by the company — was sitting empty while waiting for city permits to come through. Gillespie, just this week named No. 1 on Vancouver magazine's Power 50 list, called the Immigrant Services Society offering a minimum commitment of four months' use. "I don't even think he finished his sentence before I said yes," the group's Chris Friesen told CBC News. Gillespie said he has been disappointed by some negative reactions over the arrival of the refugees. "Some of the dialogue you're hearing isn't particularly Canadian," he said, "I think a lot of people need to show some leadership and turn the conversation into a positive. Gillespie said we all have a responsibility to help, and that he hopes his company will be able to do more. "And to those who might be fearful," he said, "grow up."